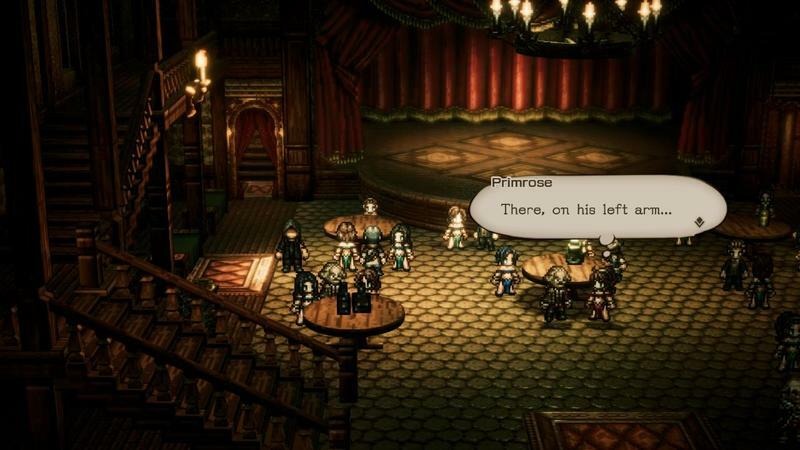 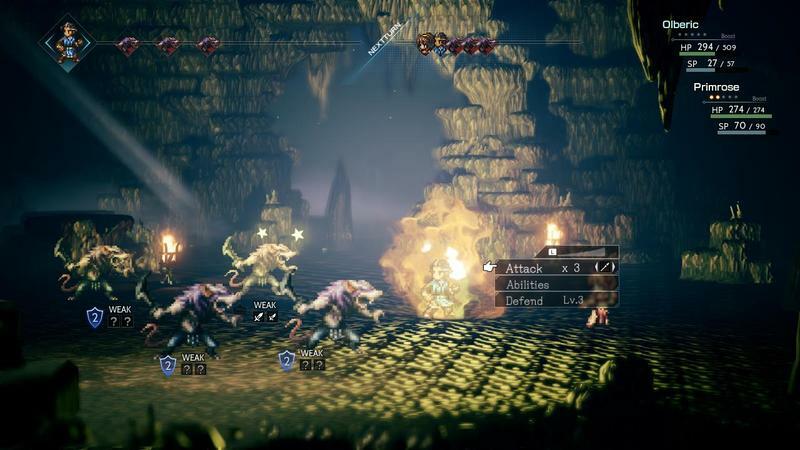 Octopath Traveler is a million-seller, and all is right in the world. 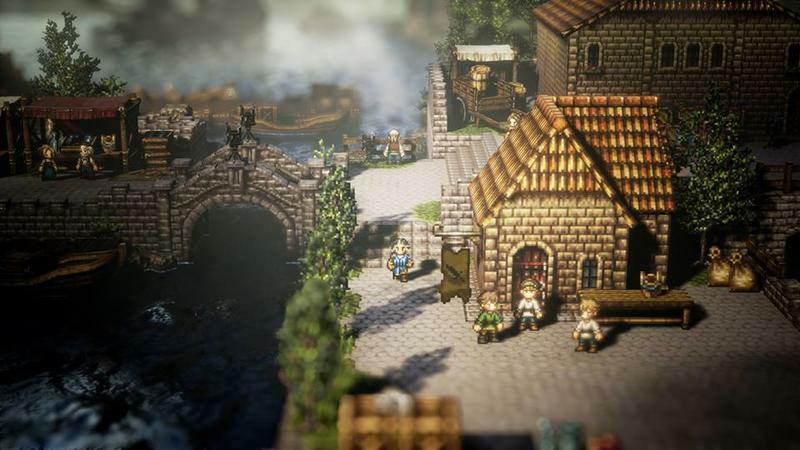 Nintendo of Europe confirmed what we already knew, that the game is a hit, on its official Twitter page, sharing the news with a nice new art of the game’s eight protagonists, and a celebratory congratulations for the underdog victory. 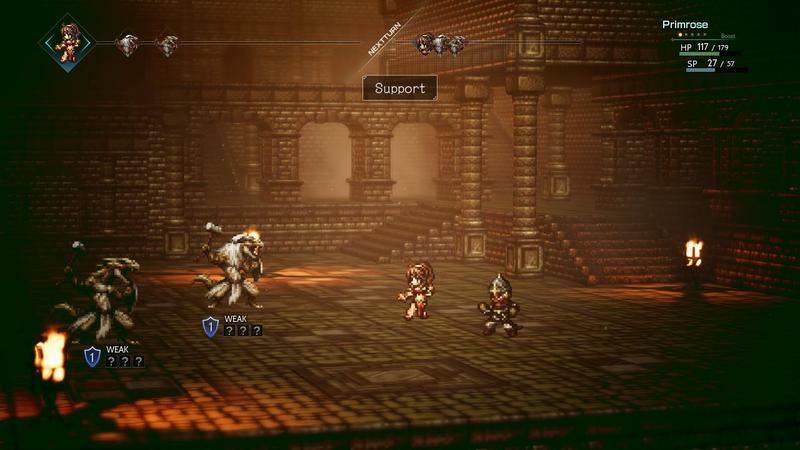 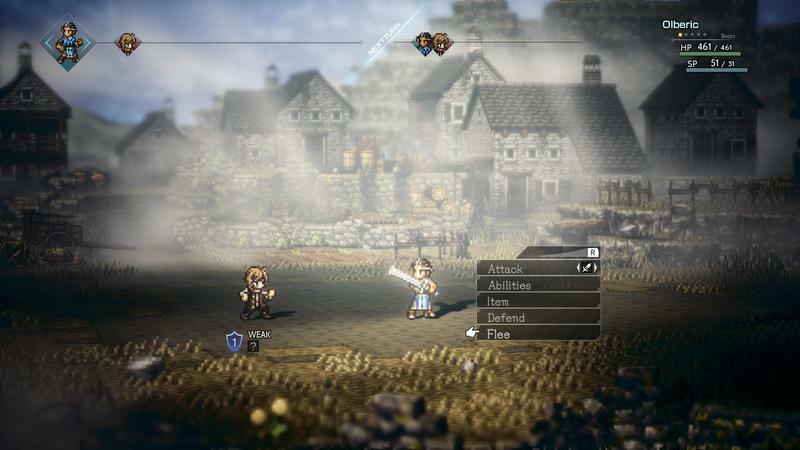 So far, Octopath Traveler stands alone as the highlight of my video gaming summer. 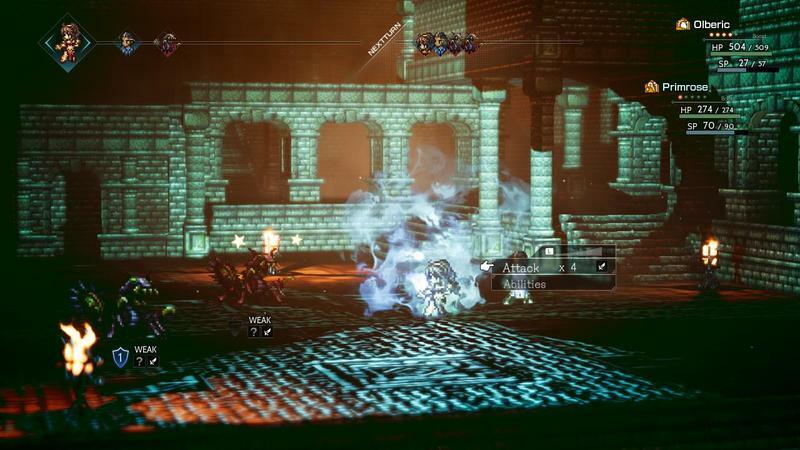 Never before has a game so perfectly channeled my favorite era of gaming, the golden days of Super Nintendo/PlayStation JRPGs, while still finding ways to modernize the plot progression and combat. 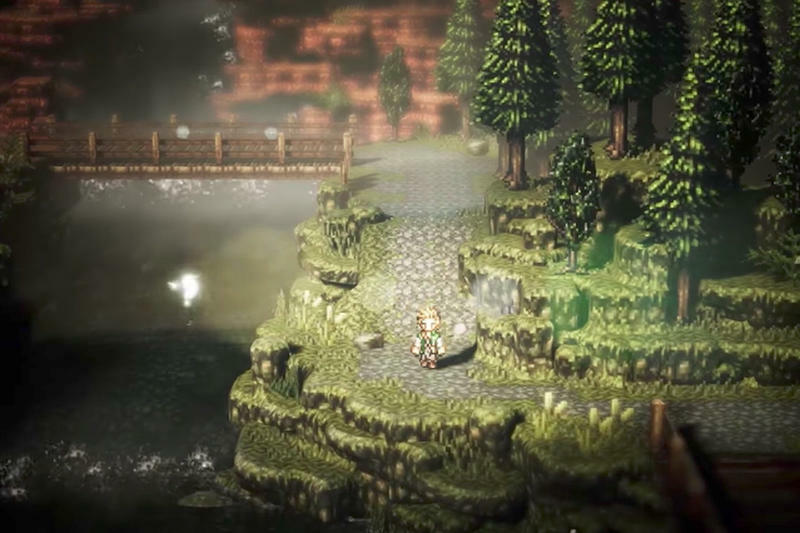 Plus, the timing of its release couldn’t have been better, hitting me at a super sentimental time of my life and smack in the middle of summer vacation. 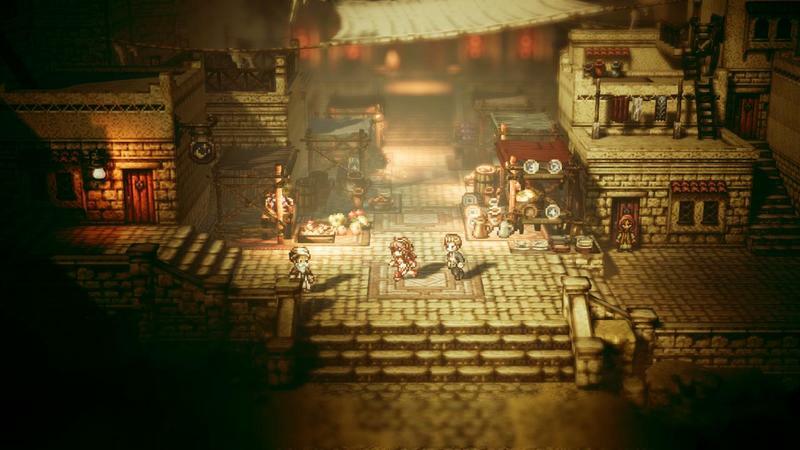 What JRPG nerd didn’t waste their ’90s summer vacations adventuring with Crono, Maxim, McDohl, or Rudy? 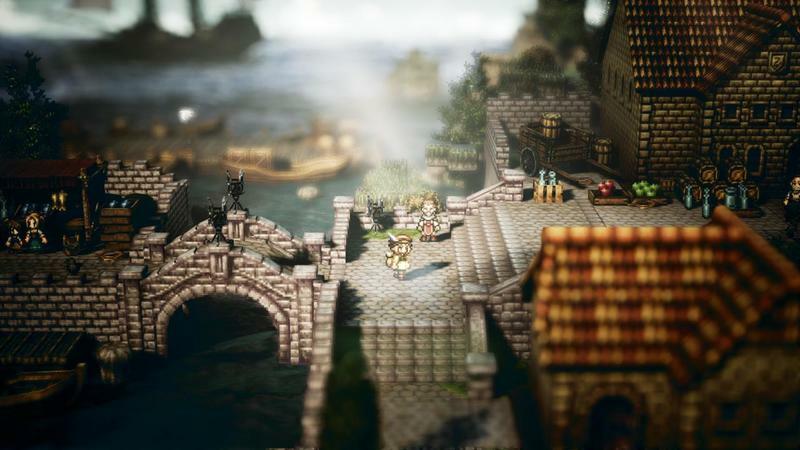 Now at 32-years-old, parenting and work have hindered my ability to get lost in these adventures anymore, and I wish I had more time to sink into Octopath Traveler to give more concrete thoughts. 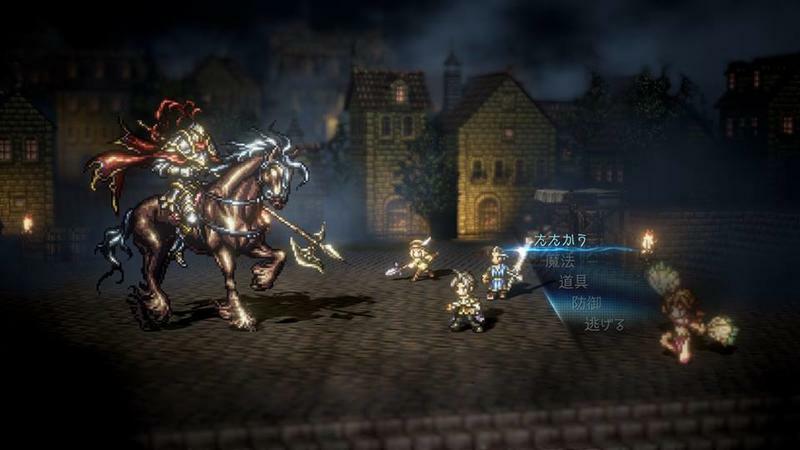 Right now, all I can say is that it is exactly the game I was expecting when Nintendo revealed it last year exactly the game I was hoping for. 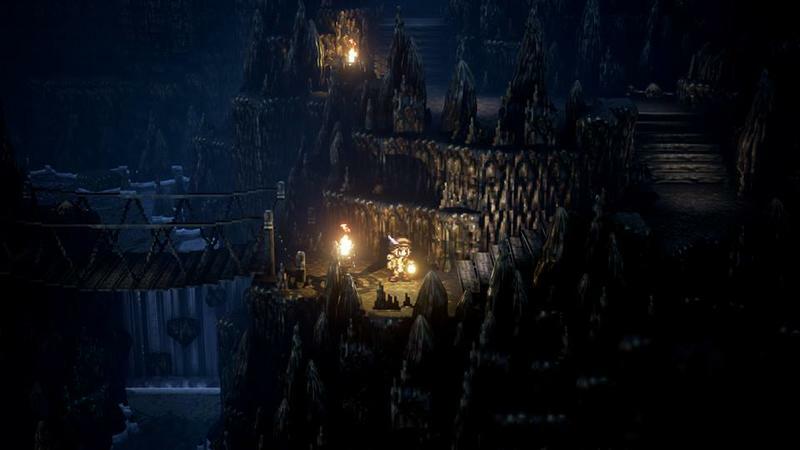 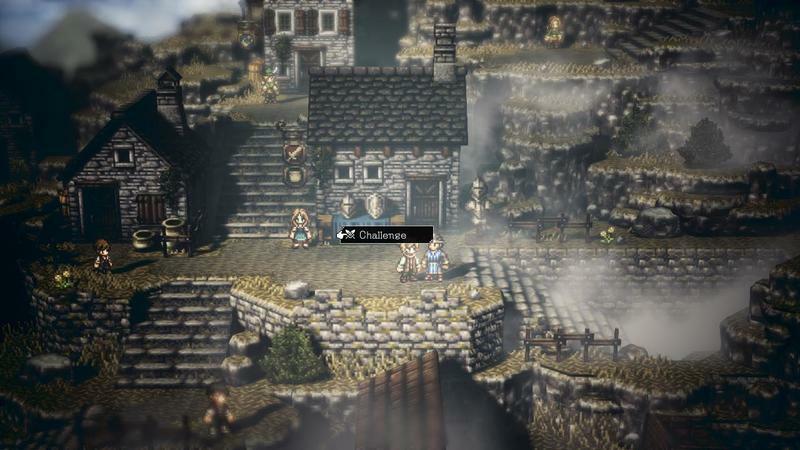 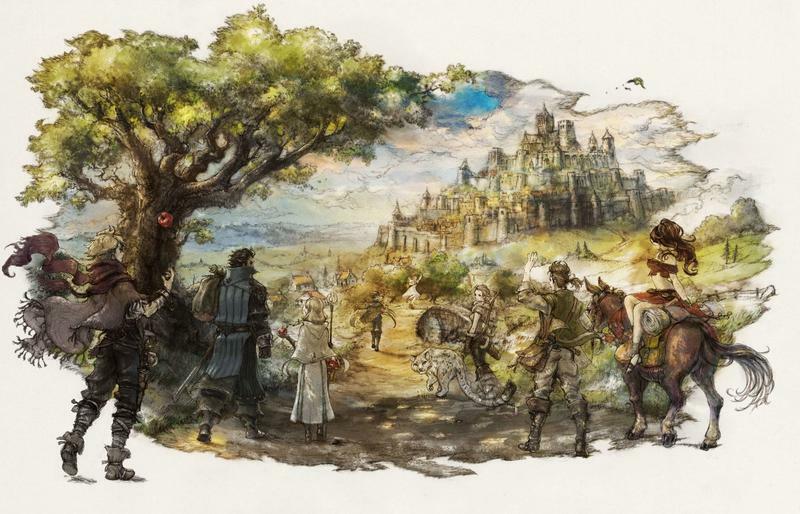 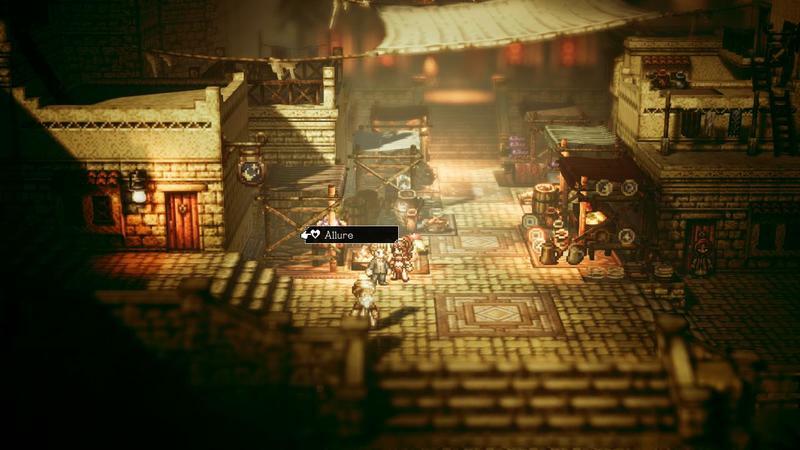 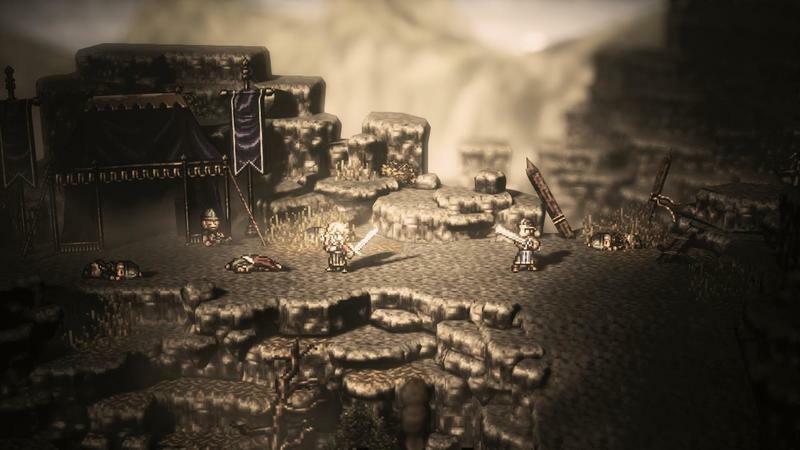 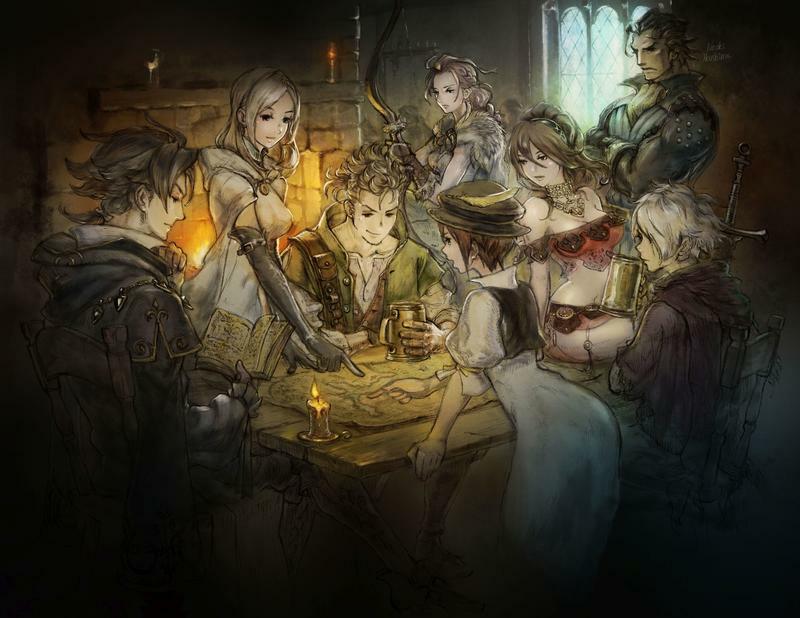 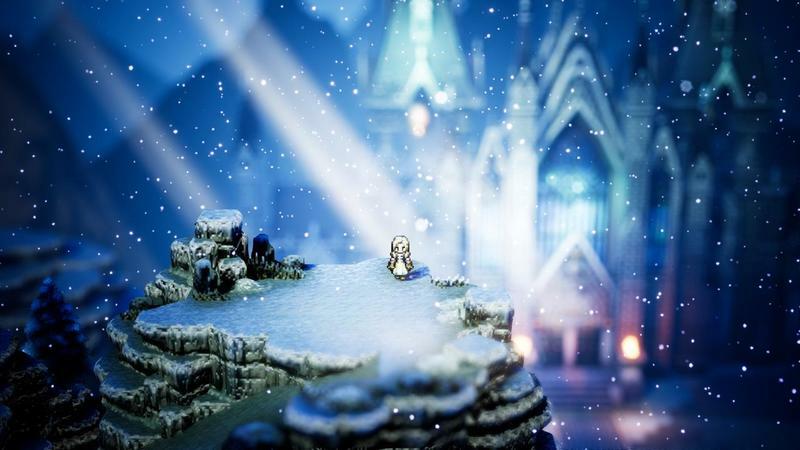 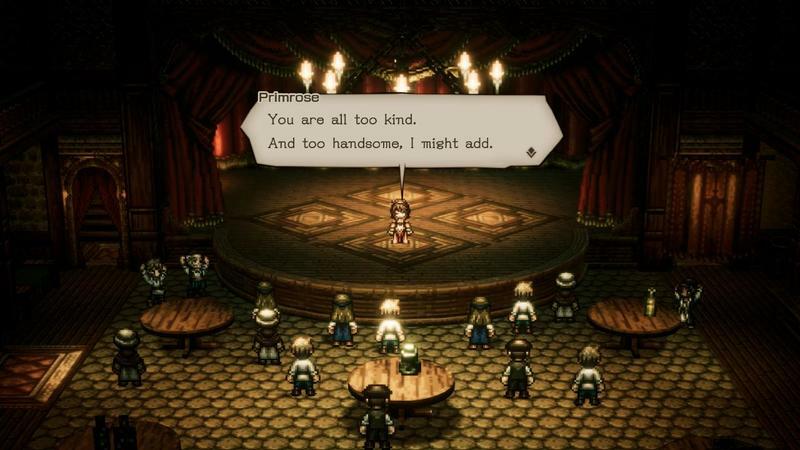 I’m only ten hours deep and just about to recruit the last character, and while Octopath Traveler’s progression is disjointed, it’s no different than every other open world game nowadays, struggling to find a balance between a consistently jointed narrative and the allure of exploration. 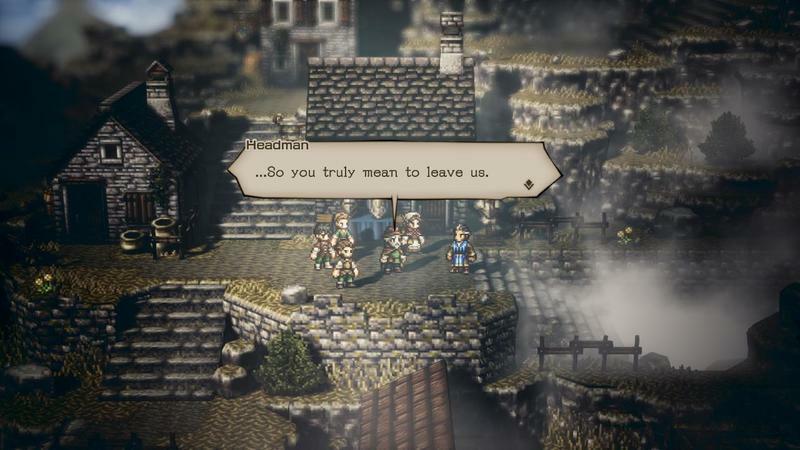 Will that balance come? 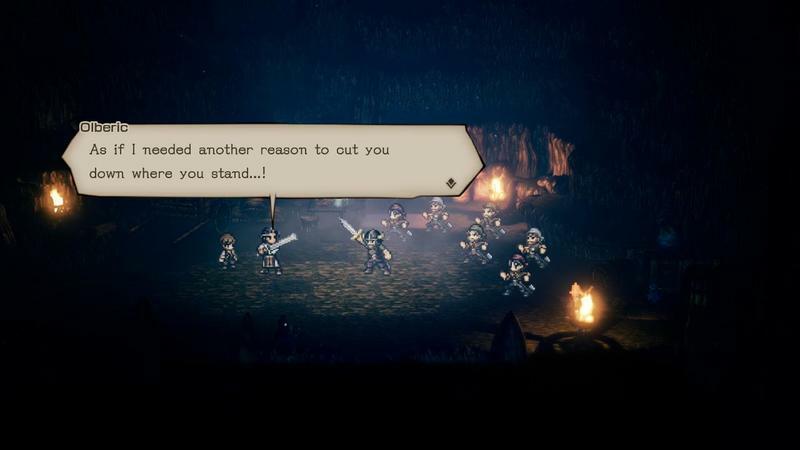 Maybe, maybe not, but that’s not the point of the game. 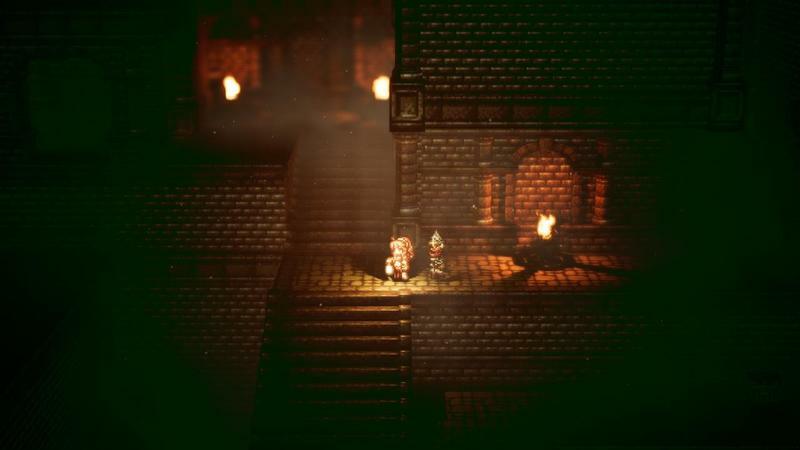 If the point was to take you back to a certain time and place, then it has succeeded in that regard ten fold. 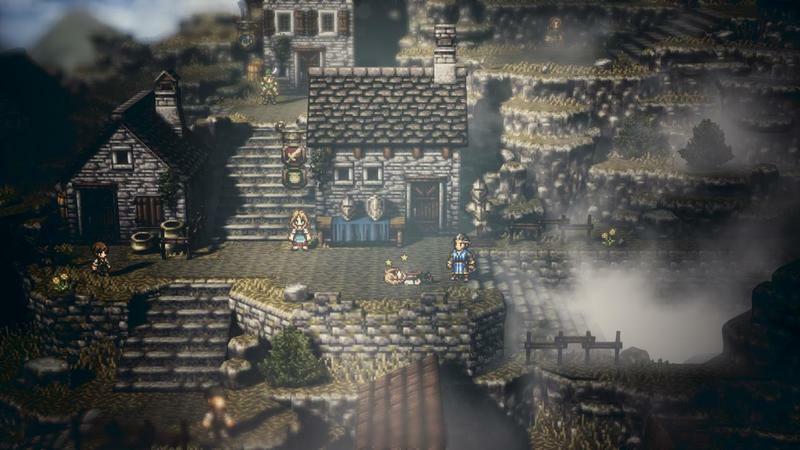 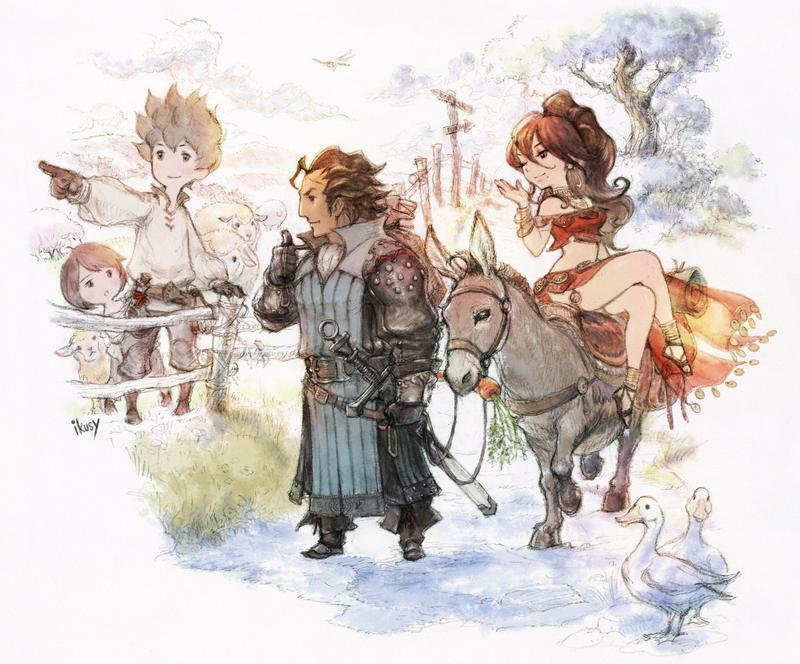 If you grew up partying with Terra and Cecil in your youth, be sure to pick up Octopath Traveler for the Nintendo Switch today.